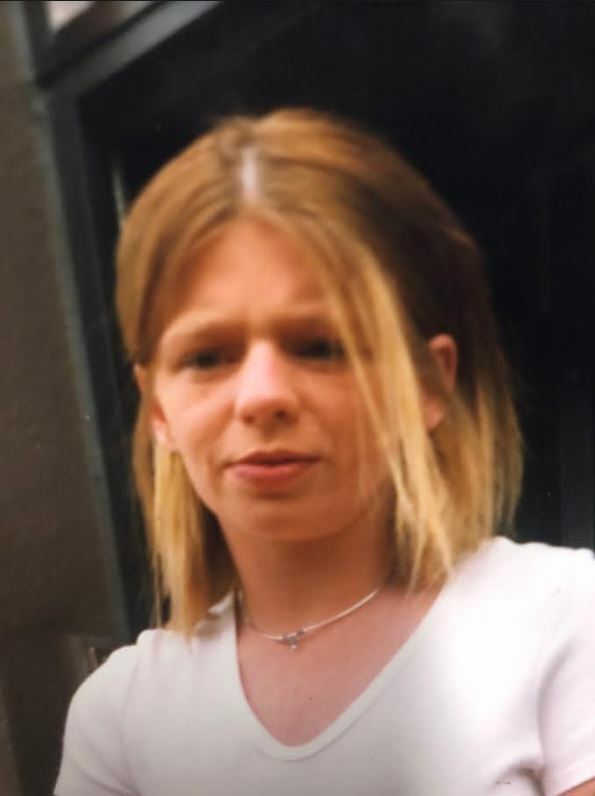 The death occurred on Sunday, January 13 of Mary Maguire (née Gallagher), Ardeevan, Longford Town, Longford and formerly of Lung, Ballaghaderreen, Co Roscommon. Predeceased by her father John, Mary will be sadly missed and remembered with love by her family, mother Mary, sons Daniel, David, Jake and Josh, brother Sean, partner Jack, sister-in-law Regina, nieces, nephews, relatives and friends. May she rest in peace. Reposing at Glennon’s Funeral Home, Ballinalee Road, Longford, on Wednesday, January 16 from 6pm concluding with prayers at 8.00pm. Removal on Thursday, January 17 to arrive at St Mel’s Cathedral for Mass of The Resurrection at 11am, followed by cremation in Lakelands Crematorium, Cavan, at 1.30pm. Family flowers only please, donations, if desired, to Cuan Mhuire, Galway c/o Glennon Funeral Directors or any family member. 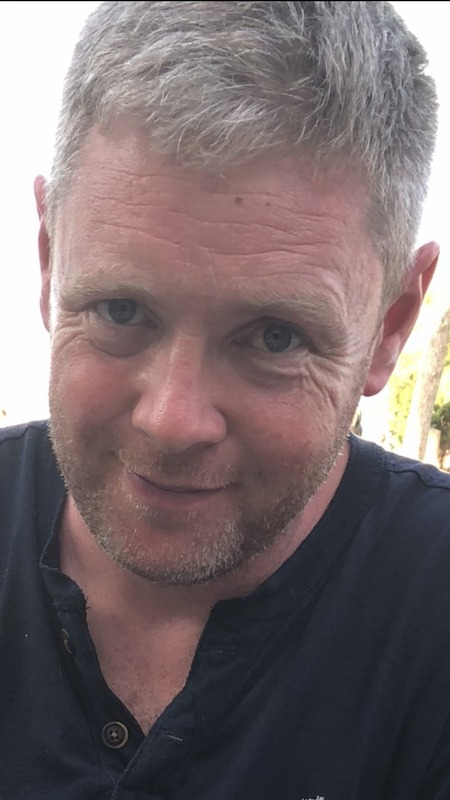 The death occurred, in the loving care of the doctors and nurses of the ICU, Galway University Hospital, on Sunday, January 13 of James Mullooly, Carrowmore, Kilteevan, Roscommon and formerly of Tullyvrane, Lanesboro, Co Longford. Beloved husband of Joanne and much loved dad to Jack and Billy. He will be very sadly missed by his heartbroken family, parents Peter and Mary, sisters Dara, Margaret and Laura, godson Luke and wide circle of family and friends. May James rest in peace. Removal on Wednesday morning January 16 to St Joseph’s Church, Kilteevan arriving for Mass of the Resurrection at 11.30am. Burial afterwards in Rathcline Cemetery, Lanesboro. Family flowers only, donations if desired to the ICU at Galway University Hospital. Family time at his home on Wednesday morning please. 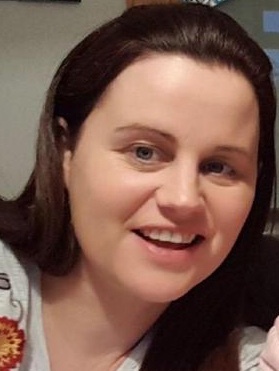 The death occurred, tragically, following an accident, on Monday, January 14 of Anne Grogan (née Keane), Cloonlough, Ballinlough, Co Roscommon and formerly of Barrinagh, Granlahan, Co Roscommon. Anne, deeply regretted and sadly missed by her heartbroken husband Ciaran and their children Oisín, Odrán and baby Áine. Her parents Mattie and Phil Keane (Granlahan), her brothers and sisters Marty (Ballyhaunis), Tommy (Granlahan), Mary (Granlahan), Sylvia Broderick (Belcarra), David (Drumcar) and Jackie Cosgrove (Cloonfad). Parents-in-law Joe and Breda Grogan, (Ballinlough), aunts, uncles, nieces, nephews, brothers-in-law, sisters-in-law, cousins, extended family, neighbours, friends and the staff and pupils of Ballyhaunis Community School. May She Rest In Peace. Reposing at McDonagh's Funeral Home, Castlerea on Thursday evening, January 17 from 4pm until 7pm. Funeral arriving to the Church of the Immaculate Conception, Ballinlough on Friday afternoon, January 18 for Funeral Mass at 1:30pm with burial in Ballinlough Cemetery. Family flowers only please. Donations, if desired, to Cystic Fibrosis Ireland c/o McDonagh Funeral Directors, Castlerea. House Strictly Private Please – at the request of the family. The death occurred, peacefully in London, of Veronica Young, (née Carty), Venner Road, Sydenham, London and late of Rooskey, Ballaghaderreen, Co Roscommon. Veronica, predeceased by her brother Dermot, will be very sadly missed by her loving family, her daughter Maureen (Waldron), sons Des and Brian, son-in-law Dave, grandchildren, relatives and a large circle of friends. May She Rest In Peace.